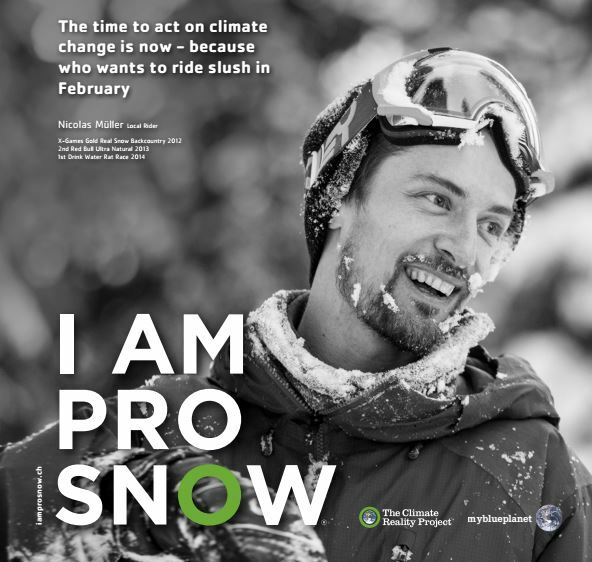 The “I AM PRO SNOW” project helps Swiss winter sports resorts and companies to reduce their carbon footprint and make their commitment to sustainable and climate-friendly tourism visible. All participants undertake to switch to 100% renewable energy by 2030 at the latest. They also put together an individual action plan to motivate employees and visitors to adopt climate-friendly behaviour. I AM PRO SNOW is a project with an international impact.